Ryuk, L, Light and Misa might take turns trying to kill or capture each other, but they’re still adorable! Durable case give a high protection for your phone and new fresh look with characters from Death Note anime. Beautiful design! 2 weeks to Belgium. 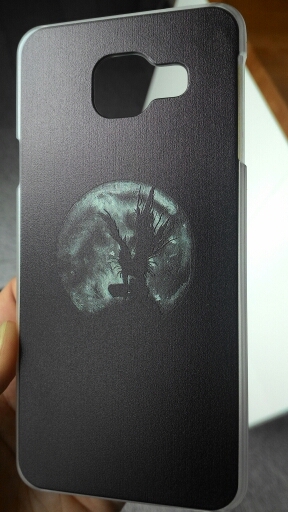 very good case, ordered 2nd time and I like it! case excellent, received in time! all as on the picture, as described! Great cover, exactly as written in description!